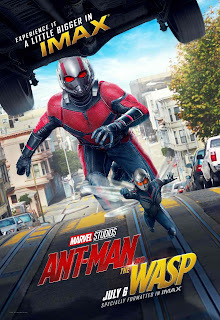 Ant-Man and the Wasp - Smaller and Bigger at the Same Time! 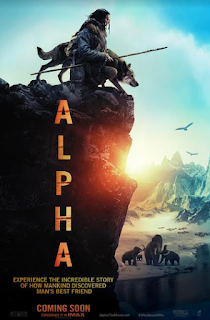 We may still be recovering from Infinity War, but to fill that void is the last MCU movie of 2018, Ant-Man and the Wasp. Bringing the team up of Ant-Man Scott Lang and now Hope Van Dyne now suited up as the Wasp are together for a new mission and disovery. The timeline close and within the infinity war corridor it will provide answers to their connection to the "Snapocalyse". 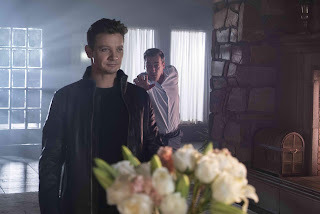 But before that they have to battle a new foe, and discover the secrets and power of the quantum realm which Scott has been to in the first movie. 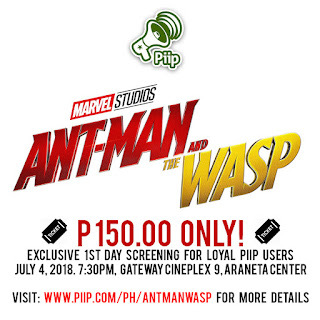 This calls for the throwback team up of the original Ant-Man and the Wasp which is Hank and Janet. 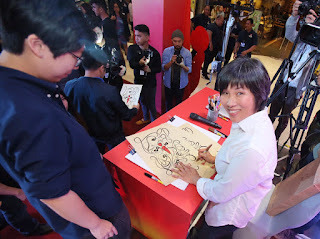 To celebrate the release of Disney-Pixar’s “Incredibles 2” in the Philippines, Pixar Animation Studios Shading Art Director Bryn Imagire visited Manila and led an animation workshop. Celebrate Philippines' Olympic Day This Saturday! Top sports officials and national athletes families and friends will gather for a competitive yet light environment when the Philippine Olympic Committee holds the Olympic Day celebration this week. 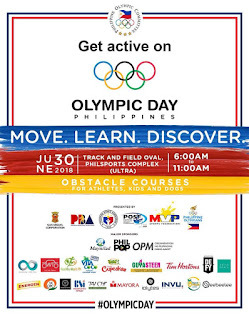 The Philippines’ Olympic Day, held globally on the same day under the watch of the International Olympic Committee, is scheduled June 30 at Philsports Complex in Pasig from 6AM onwards “The POC invites everyone to celebrate more than just sports, but also the ideals and values that define the Olympic Movement,” said event lead and POC Deputy Secretary General Karen Tanchanco-Caballero. The event is heavily supported by private sectors as they express strong sports solidarity with the Philippine Olympic Committee. GCash Partners With AliPay HK Making A New Remittance Revolution! With a large number of OFWs working in Hong Kong, it has be known to be large contributor to foreign remittances to the Philippines which both contributes to the economy and helps their families. 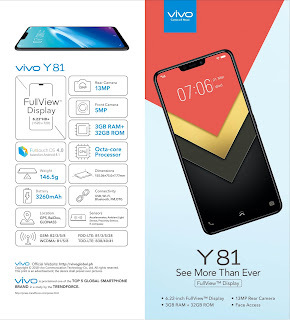 But with long line and high fees, it seems that sending money also means additional hassle. 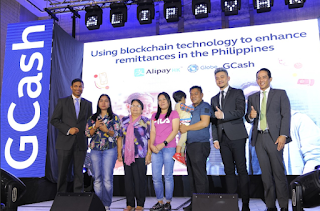 But in an incredible partnership with GCash and AliPay HK, they have opened a new remittance revolution that will cut costs and the lines and make the transactions in seconds! 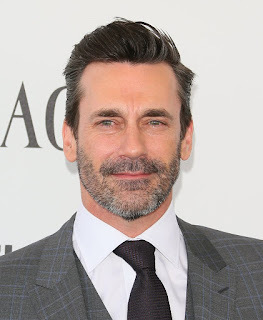 Most recently seen in Edgar Wright’s hugely successful heist thriller “Baby Driver,” opposite Ansel Elgort and Jamie Foxx, Golden Globe and Emmy-winning actor Jon Hamm now stars as Bob Callahan, founding member of the tag brothers, in New Line Cinema’s male bonding comedy “Tag” (in Philippine cinemas June 26). We have to keep in mind that body cleanliness is not only external but also important to look within. It would be easy to correct things we see on the outside rather than the inside. That is why we have to take good care of our internal organs. The best way to cleam our insides is through the organs which absorbs nutrients and also excretes wastes out of our body, The colon. 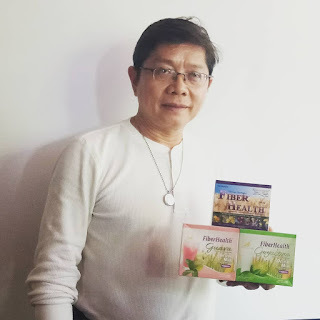 As food and drinks are processed in our digestive system, the colon is one of the most important organs which makes the final phase and takes in the broken down food and leave out indigestible materials which comes out as waste. Fiber is one of them as it sweeps the inside of the colon and pulls in the wastes to be excreted. Thus it has been recommended by many doctors to have a high fiber diet that has multiple benefits internally. One of the recommended products that has a high fiber composition is Fiber Health. 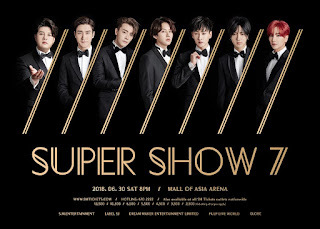 Starting June 15, 2018, Globe Prepaid customers registered to GoSURF are one step closer to witnessing the Kings of Hallyu in the flesh at Super Show 7 slated on June 30, 2018, Saturday, at the SM Mall of Asia Arena. 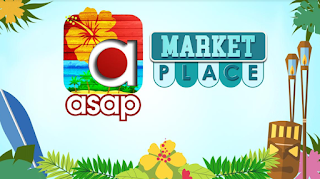 Have a Shaka Saturday spent at ASAP in Honolulu! 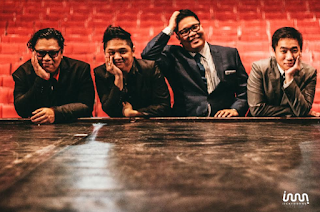 When two of the Philippines’ most celebrated performers come together for one afternoon of music revelry, the audience can expect a collaboration nothing short of entertainment par excellence. 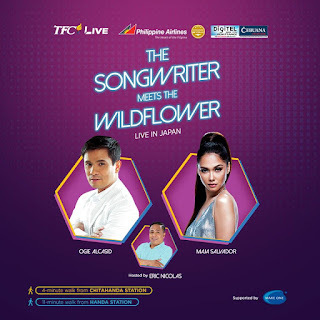 On July 15, the Philippines’ award-winning singer-composer Ogie Alcasid joins forces with multi-faceted Dance Empress and concert performer Maja Salvador for TFC Live presents: “The Songwriter meets the Wildflower” at Handashi Fukusi Bunka Kaikan, 1-22-1 Kariyado-cho, Handa-shi, Aichi-ken 475-0918. Alcasid, dubbed the Hitmaker and a judge for the widely followed show “Your Face Sounds Familiar” seen on ABS-CBN The Filipino Channel (TFC), is set to perform for his first TFC show in Asia. Shopee, the leading e-commerce platform in Southeast Asia and Taiwan, officially launches Super Brand Day to recognise key brand partners, and provide them with exclusive marketing support to reach out to around 12 million Shopee users across the Philippines. 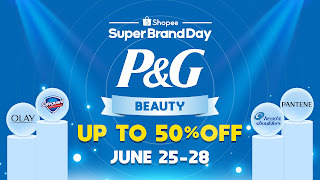 Every installment of Super Brand Day will feature an in-app “takeover”, a revamp of the Shopee app interface to highlight one of Shopee’s leading Shopee Mall brands for 24 hours. 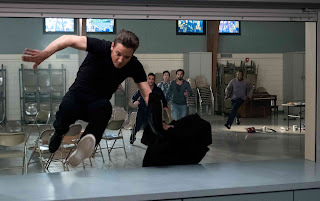 Jeremy Renner Becomes an Easy Target in Game of "Tag"
Two-time Oscar nominee Jeremy Renner (“Arrival,” “Avengers” films) stars in New Line Cinema’s comedy “Tag” as Jerry, the undefeated player in a game of tag that friends have been playing since they were little kids. 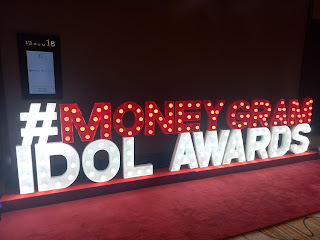 It's the Second Year For Moneygram Idol Awards! It is another year to recognize twelve OFWs and their families via the MoneyGram Idol Awards which is now at its second year held at the Solaire Resort and Casino. 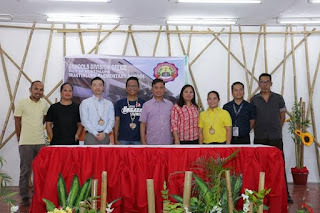 It is a celebration of the contributions of their hardwork to the economy and also relative who benefit from the fast remittance service by Moneygram. 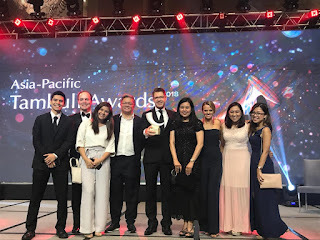 Leading the awards is their brand Ambassador, Robin Padilla who remains to be the "Idol ng Bayan" with his patriotic works and genuine love for the Filipinos especially those working overseas. Along with him are MoneyGram’s key regional leaders who have seen the close bond of families brought together by the service. We do need more accessible places in the metro, but there are a really few that cater to added services like education and the arts. But New San Juan Builders, Inc, innovated a progressive step in real property with Victoria Arts and Theater Tower located in Quezon City. This newest venture by the developer behind Victoria Sports, and Casas Filipinas de Acuzar brings Arts, Education and Culture with a development placed in a strategic location between Timog Avenue and EDSA. 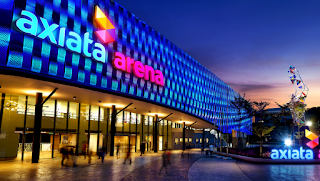 Now on its pre-selling stage, the development promises to showcase artistic designs from the facade to its interiors. 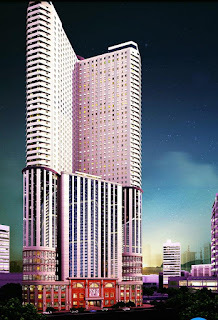 The Victoria Arts Theater Tower was recently announced by the executives of New San Jose Builders, Engr. 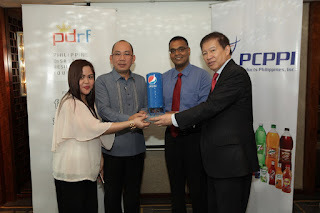 Cesar Sanqui - President., Lorelie Urcia - Senior Vice-President, and Dr. Isagani Germar - Co-Chairman and President of Manuel L. Quezon University. This December, there’s more to lose than a title. 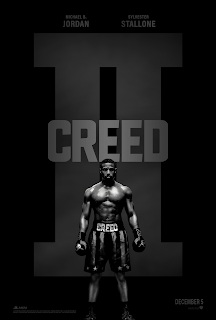 Check out the first official trailer of Warner Bros. Pictures’ “Creed II” and watch the film in Philippine cinemas December 06. Renaissance Gallery Celebrates It's 15th Anniversary With "Ambidexrtrous: The Left and the Right"
In celebration of its 15th Anniversary, Renaissance Gallery, a leading purveyor of non-representational art in the country, presents “AMBIDEXTROUS: THE LEFT AND THE RIGHT” which opens on June 24 till July 4 at the SM Art Center, with cocktail reception on June 25 at 6 pm. 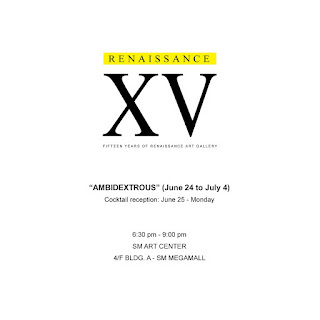 A group exhibition of artists working in both representational art and abstraction, “AMBIDEXTROUS” shall feature the works of Hermes Alegre, Art Bermido, Remy Boquiren, Arley Carig, Addie Cukingnan, Egai Fernandez, Sam Penaso, Ronaldo Ruiz, Aner Sebastian, Valen Valero and Janice Young. “AMBIDEXTROUS” is curated by noted art critic, writer and visual artist Cid Reyes. 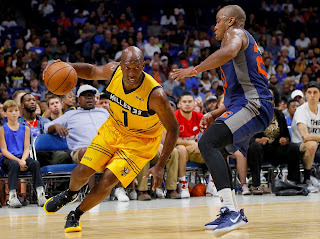 Who’s who at the Big3? The next Big3 season is under way! The much-celebrated 3-on-3 league started by Ice Cube has received much positive feedback and is geared for a second season. The first year was a smashing success and was an all-out shootfest and dunkfest that made basketball fans all over the world relive the greatest moments of their favorite NBA stars from the past. 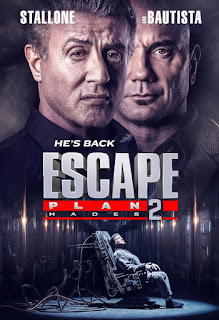 And now they are back for more. Eight teams are again ready to slice, dice, shoot and dunk their way to the playoffs and then the finals! After a grueling season, only one team will emerge victorious. Which Big3 team will bring home the Dr. J championship trophy? The Supers returned and heroically took over the Philippine box-office! 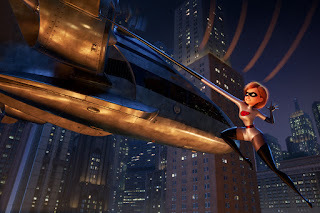 Disney-Pixar’s “Incredibles 2” debuted at No.1 this week, bowing with a P133.1-M five-day opening weekend (June 14 - 18), shattering the record for Biggest Disney-Pixar Opening Weekend of All-Time in the country. 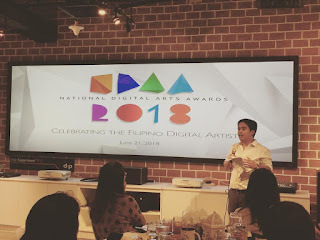 Since the first awards back in 2013, the National Digital Arts Awards (NDAA) has given opportunity for designers and graphic artists to be recognized and share their talents for everyone to see. And for many years, the number of winners and prizes has increased as more categories were added giving more opportunities for artists. This year, NDAA 2018's theme is “Driven by Design. Fueled by Passion. 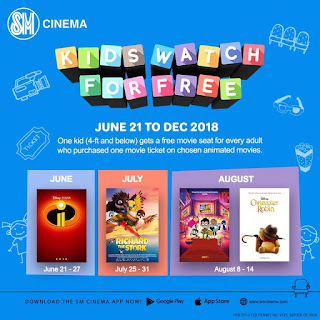 EMPOWERING TODAY’S DIGITAL ARTIST.” Presented by digital signage and out-of-home advertising, Globaltronics Inc., they continue to aim to raise the Filipino talent in digital design, and animation. A spin-off of Steven Soderbergh’s Ocean’s Trilogy, Ocean’s 8 follows the story of Debbie Ocean (Sandra Bullock) the estranged sister of Danny Ocean (George Clooney), as she assembles her own all-female crew to execute the biggest heist of their lives – stealing a $150 million necklace at the Met Gala. 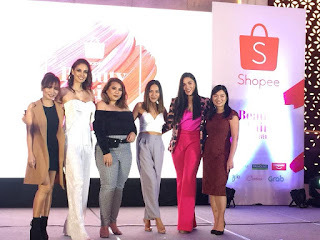 Shopee Beauty Fair Brings Brands and Beautiful Women Together! Empowering women needs a lot of work, and to attain beauty and confidence goals, it cannot be handled by one. Thus a partnership must be made that brings the very best in taking care of different kinds of beauty. That is why Shopee has partnered with leading beauty brands like Maybelline and Palmolive to Celebrate Women Empowerment. In a special event that brings the good news of taking care of oneself and enhance the beauty inside and out.